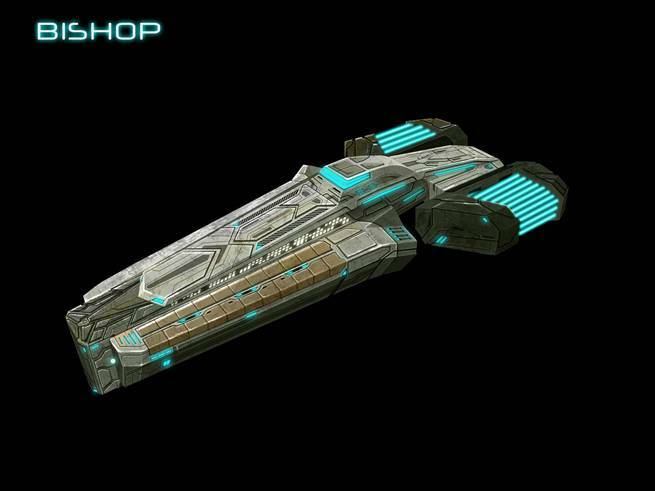 Iceberg Interactive today released ship concept art of the recently released tactical space-based RPG sim Starpoint Gemini for PC. 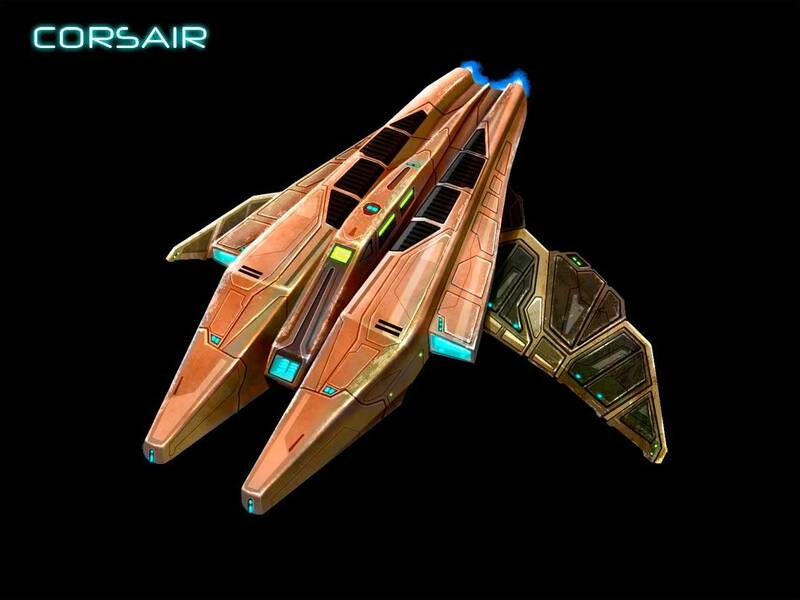 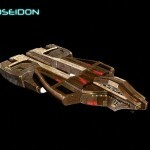 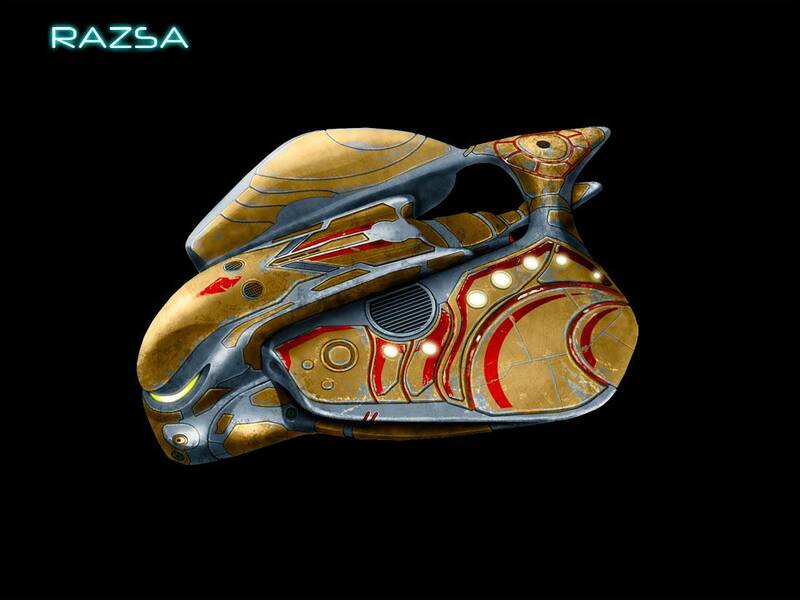 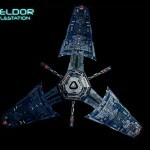 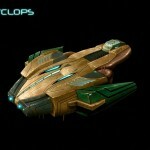 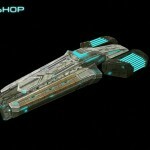 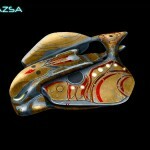 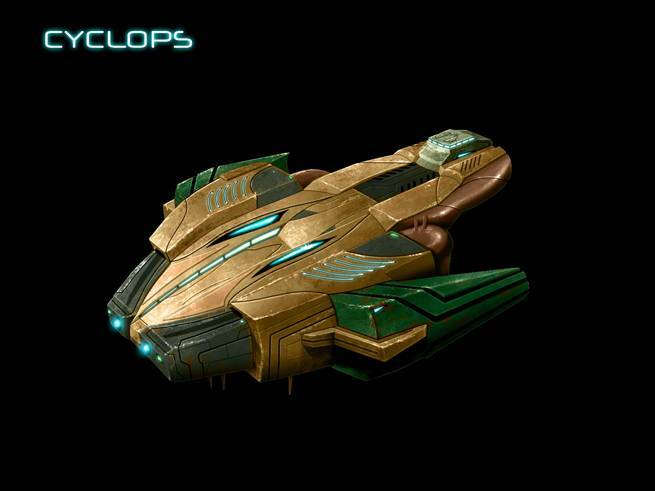 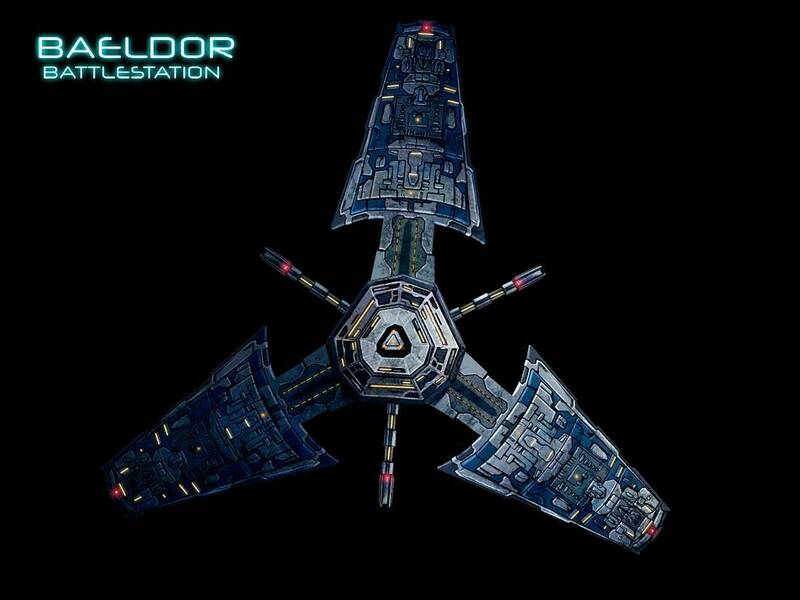 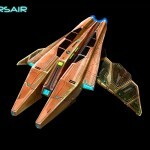 Get familiar with new 6 ships: Corsair, Rasza, Baeldor Battlestation, Bishop, Cyclops and Poseidon. 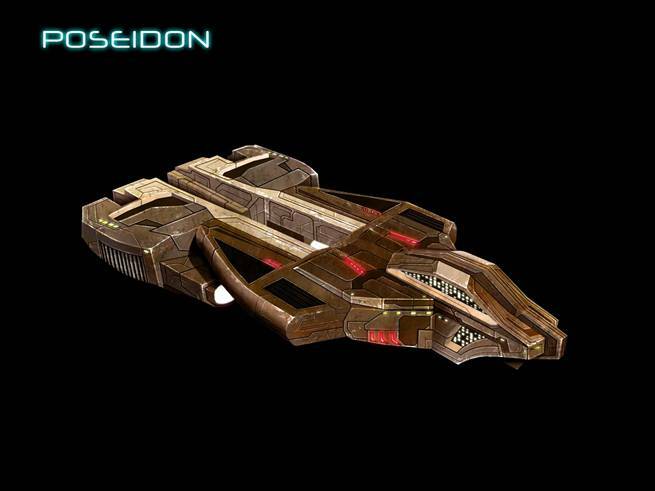 All ships have their own stories or legends and can all be found in the Gemini star system.